The story began in the 1950s when a group of local mountaineers and hikers decided to recover the tradition to climb to the Sanctuary of Sant Joan de Penyagolosa from Castellón. 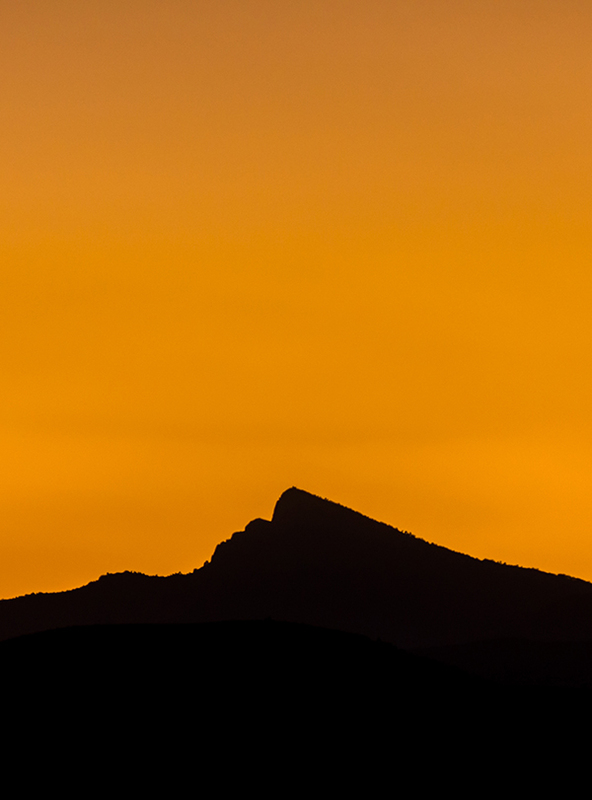 This challenge and a project to restore ancient roads and trails resulted in the Sender de la Lluna Plena (Full Moon Trail), GR-33, which connects the city of Castellón with the peak of Sant Joan de Penyagolosa, at 1814 meters of elevation. In 1996 it went initially from a two-day hike to a single day, under the direction of the Club Muntanya Castelló, the Centre Excursioniste de Castelló and the Universitat Jaume I which marked the birth of the Pujada a peu Castelló-Sant Joan de Penyagolosa. From then until know, it 20 years’ experience of organizing sports events through mountain paths of ancient pilgrimage routes steeped in history and tradition have been added up. This first edition of 1999 was the result of the association of different clubs of the province: Club Muntanya de Castelló, Club Muntanyer La Pedrera de Borriol, Club Esportiu Bombers de Castelló and Club Trepa Castellet de Castelló. That is how Asociación Deportiva Marató i Mitja Castelló-Penyagolosa was born, an entities association to synergise human efforts and resources as well as materials that make this race one of the classics in our mountain community and national calendar. As a result, in 2003 the Marató i Mitja was selected to host the 2º Campeonato de España de Carreras por Montaña FEDME. In 2008, the club organized the Campeonato de España Individual (Gran Premio Buff-Salomon) and teams of their national mountain selections. It consist on the Marxa Magdalena-Penyeta Roja combining technical route with the magnificient views of the Mediterranean coast. This anual sports events dates have contributed, largely, to the promotion of the growing passion for the mountain sport and the nature in our regions, and to the dissemination of the natural heritage. The story dates back to the 1950s when a group of local mountaineers and hikers decided to recover the tradition to climb to the Sanctuary of Sant Joan de Penyagolosa from the city of Castellón. In 2013, within the framework of the strategic line of the Diputación de Castellón to promote the sport and the natural environment of the inland regions of our county and following the cooperations models between clubs of the county (that so good results had been given wuth the creations and consolidations of Marató i Mitja), the Club boosted Penyagolosa Trails creation to represent under the same Brand the two most importan traces of Castellón County: MiM and CSP. The cooperation between sports clubs, volunteers, councils, safety officers, medical teams, with the support of the Diputación de Castellón, made that the same year the MiM celebrated its 15º edition. 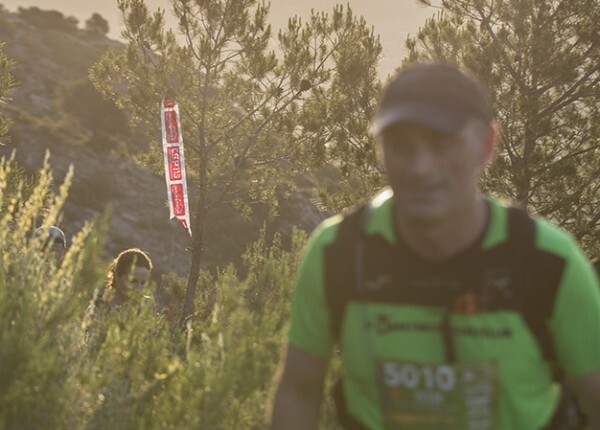 While the CSP, was Campeonato de España FEDME of Ultratrail in 2013 and 2014. 2016has been a very important year in our history. Together we staged a grand edition of the Penyagolosa Trails Sport HG, once again we were part of Spain Ultra Cup series, and we won the Emprén Esport Award in the category of Universal Endurance – Sport Event. In addition, the work and the commitment of all those involved have achieved what seemed a dream: Penyagolosa Trails will join the international circuit Ultra-Trail World Tour in 2017 and will host the World Trail Championship in 2018. Until then, we will continue working to improve, learn and grow year after year. All with the objective to position the province of Castellón as a destination in the national and international mountain race series; to highlight the province’s natural, scenic and cultural ambience; to align outdoor sport with respect for nature; to foster cooperation between officials, businesses and organizations, as well as to promote cultural and sports activities for the public. Engaging in mountain sports is an important tradition in Castellón. These events are an opportunity to discover the richness of the region’s natural, social and human heritage. At Penyagolosa Trails, we advocate for values ​​such as solidarity, respect for people and for oneself, and care for the environment. Responsibility, solidarity and fair play. We want sport lovers to share with us their motivation, culture, history and origins, while always keeping in mind that the mountains have a culture that should be respected and protected. Under this shared passion we advocate for clean, safe competition, while counting on innovation to appeal to competitors to reduce risks and ensure that rules are followed. Also, we subscribe to common sense by which athletes, supporters, volunteers, the media and general public should follow event advices that have been put in place by the organization. We believe that in the mountains, solidarity is more important than competitiveness, and respect must begin at home. Therefore, we promote athletic performance in its purest form: free of doping substances, and without self-medicating at an abusive level. Our priority is to have zero impact on the environment, as well as raise awareness among competitors, their friends and fans, and visitors about the importance of protecting and caring for the environment. We also work to develop strategies to improve the environment before, during and after organized events. In this regard, since 2013 all competitors are required to carry their own beverage containers to be used at checkpoints. As a result, the use of more than 50,000 containers and their potential environmental impact are avoided. In addition, shortcuts off the beaten track and marked trails are prohibited, especially those that are most exposed to rain. We also encourage proper waste management with a focus on batteries and promoting the use of rechargeable products. The Penyagolosa is at the center of our history and values. We therefore support the candidacy of the Camins de Penyagolosa as a World Heritage site. The heritage of these trails, upon which have passed centuries of pilgrimages and have served as channels of communication between our people, deserves international recognition and validation. We actively collaborate with the region by cooperating with sports clubs, leaders and residents. In a joint effort, the goal is to restore historic trails and routes. Beyond geographical trails, the intention is to restore a history that evokes hundreds of memories that would otherwise be forgotten.